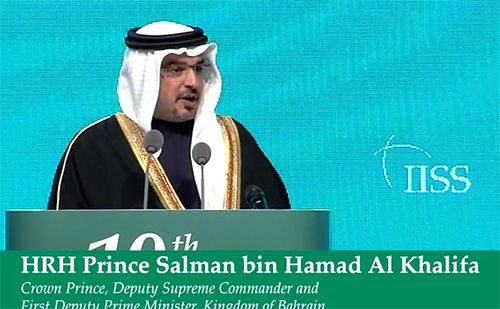 Bahrain's Crown Prince Salman bin Hamad Al-Khalifa on Dec. 5, discussing the enemy's identity. 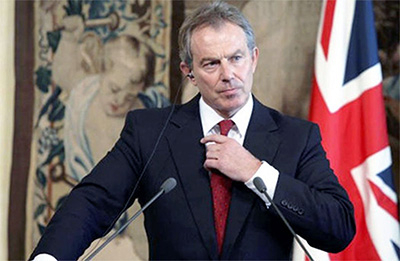 Tony Blair gave fine speeches on Islamism as British prime minister but did not follow up on them. 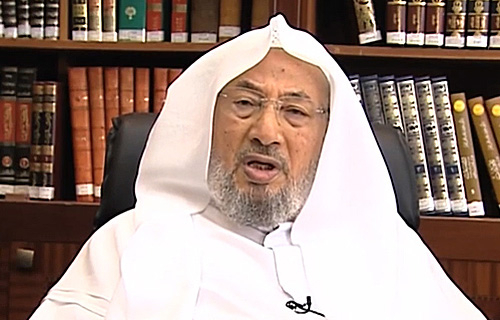 The Egyptian government put out an arrest warrant for the Muslim Brotherhood's deep thinker, Yusuf al-Qaradawi.